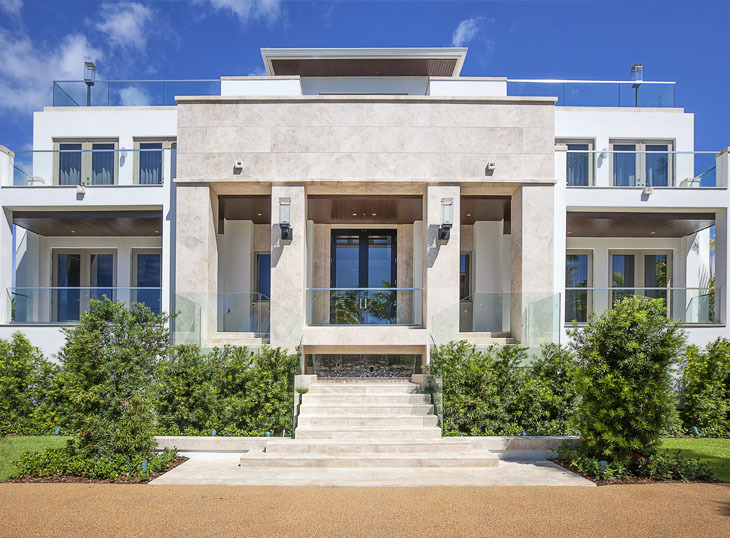 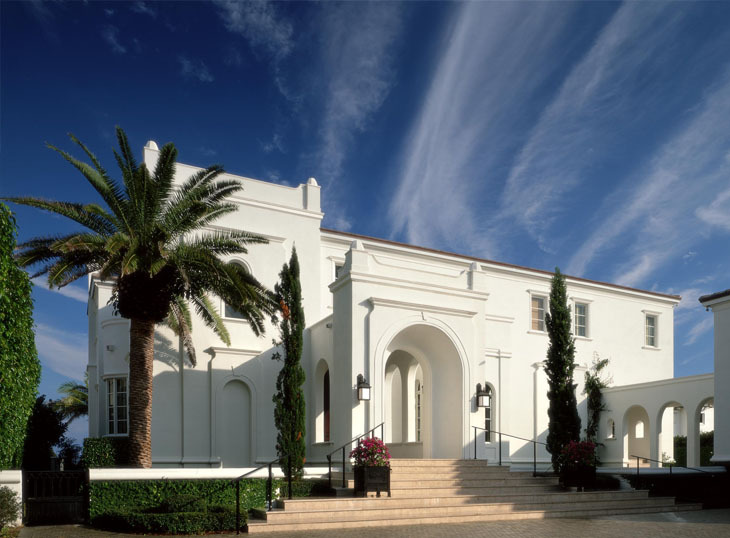 During the 1920’s the Mediterranean style flourished in South Florida under the leadership of George Merrick and the “City Beautiful” movement. 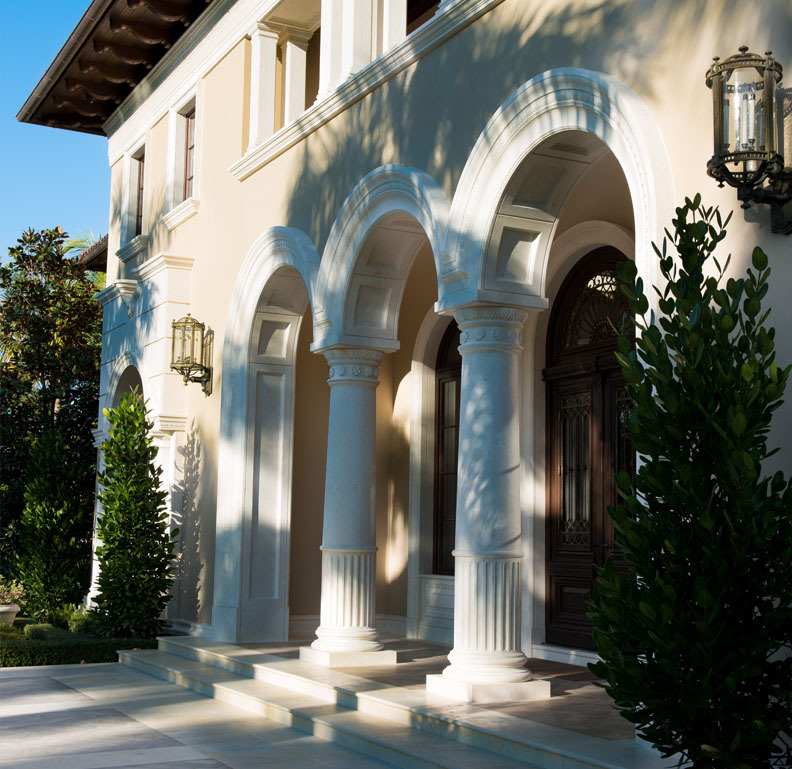 Since then it has become an emblematic style of Coral Gables. 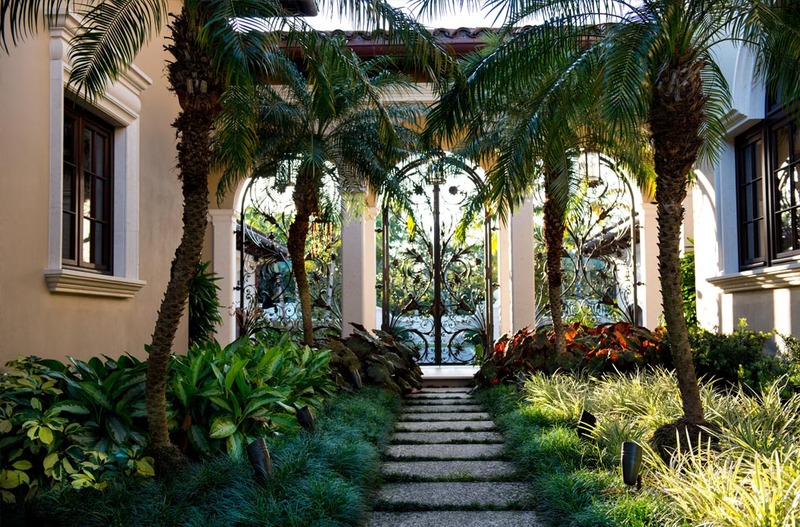 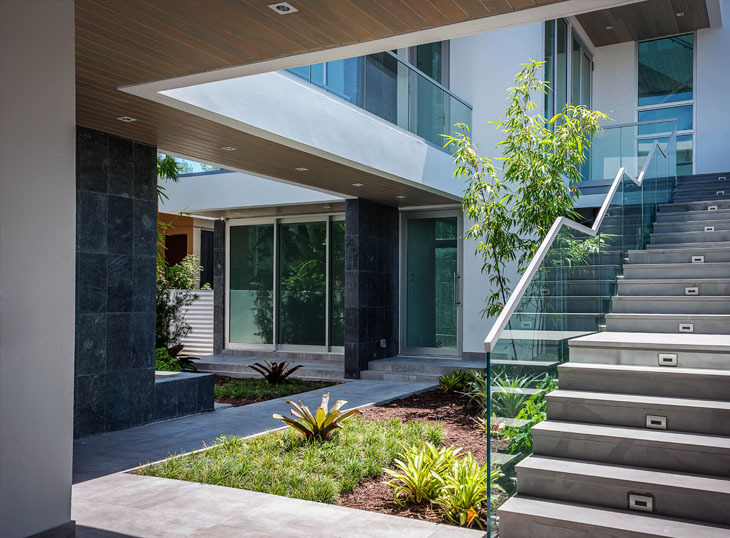 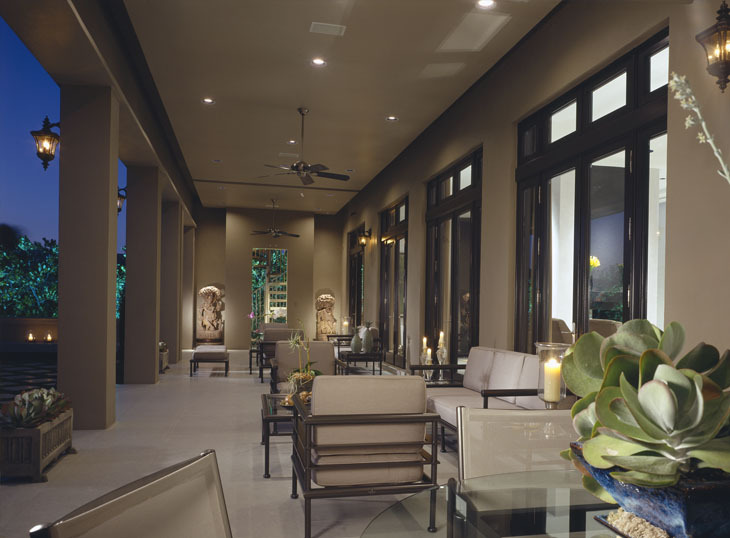 Courtyards, fountains, and architectural elements engage the surrounding tropical landscapes and framed views. 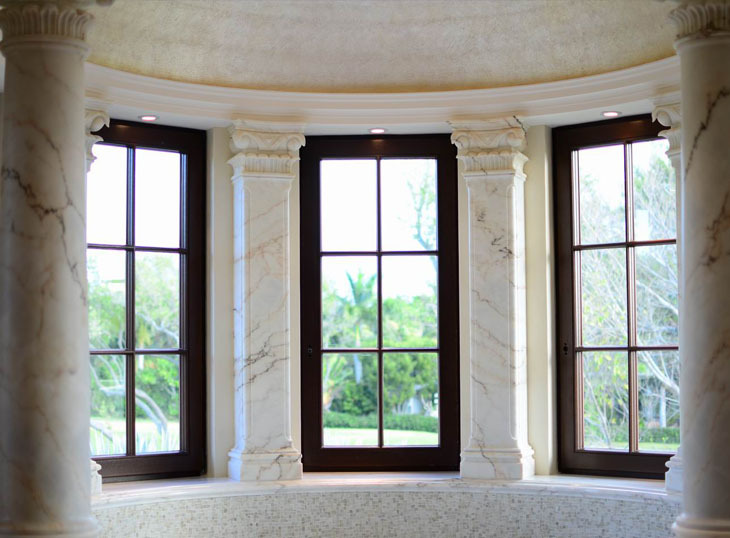 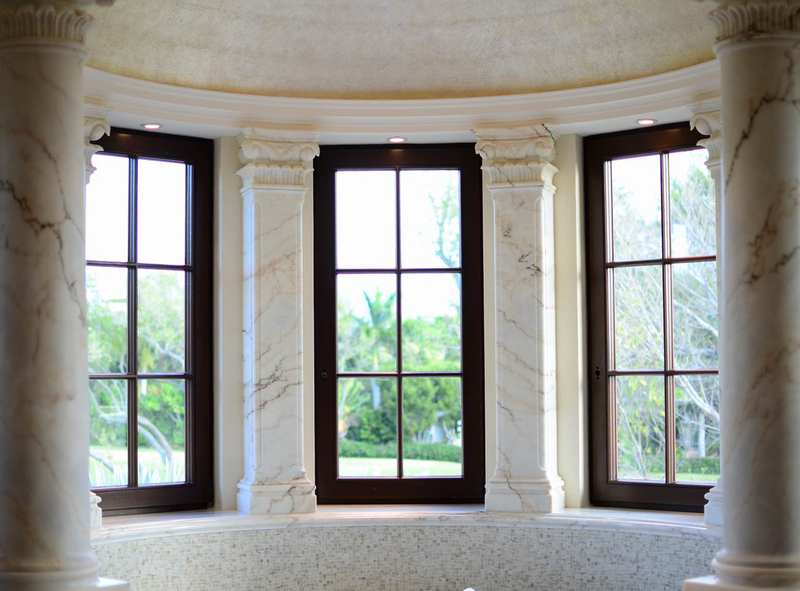 Marble cladded columns and moldings embellish the archways, windows and doors and a barrel tile roof exemplify the stoic elegance reminiscent of Old World Europe.